File this one under: Gross, gross and even more gross! 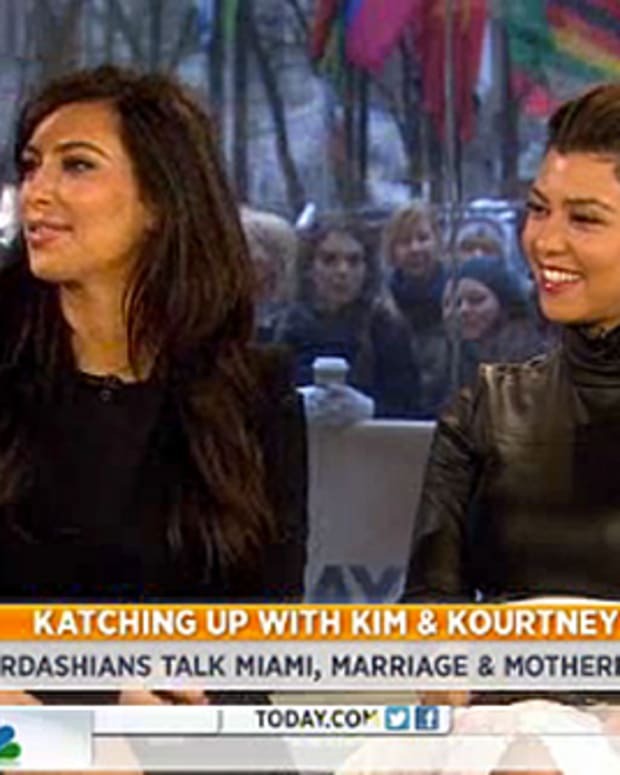 Apparently, Kim Kardashian likes to drink her sister Kourtney’s breast milk. That is just way too much information! Khloe egged her on and Kim was obviously up to the challenge. She took a swig from Mason’s breast milk bottle, while the rest of the family looked on. Ugh. Anything for attention! Ewwww. These broads are enough to gross you out, big time. Is there anything they won’t do to try and make headlines? !